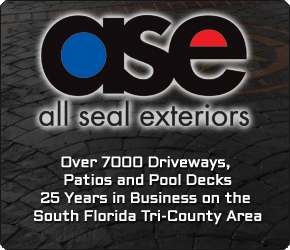 ASE also specializes in Pool Tile Installation. 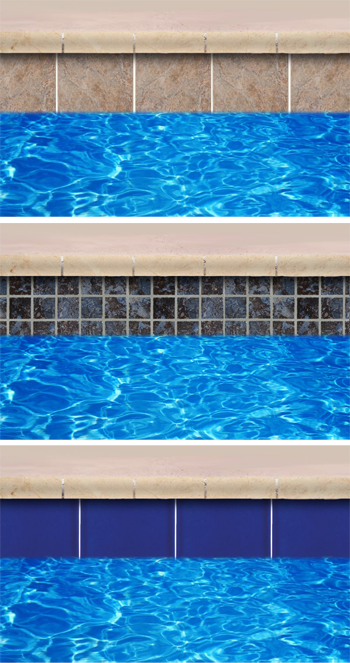 The tile and pavers that you use to complete your pool deck area can really make the “wow” factor for your pool. Not only can it be a complementary extension of your home’s décor, but it also can give your backyard a finished look. There are many types of tile and pavers you can use – the colors, shapes and textures are endless. The great thing is that they can also be found in materials to fit any budget. Some examples are concrete, natural stone and manufactured aggregates. No matter what you choose as far as Pool tiles, ASE can help you picking the best for your pool area. If you decide to go with tile for your deck, you will need to choose one that is slip resistant. Tile is also available in a variety of shapes, sizes, styles and colors. Its durability and classic beauty make it a popular choice for homeowners. Some pool decks are actually using manufactured aggregates crafted from sandstone and limestone to provide a constant thickness and lasting beauty to the landscape. Calibrated flagstone and SeaStone add different dimensions to your pool area depending on the location and design of the pool. SeaStone brings the beauty of the sea to your home with natural abalone shells. This adds a natural luster and iridescence to your pool with gem like sea shells.